One of the most expensive measures announced by the government in last night’s budget was its commitment to fully fund the National Disability Insurance Scheme until 2020. This doesn’t exactly come cheap. Before Morrison announced he would increase the Medicare Levy by 0.5 percent – from 2 percent to 2.5 percent – there was a gaping $55.7 billion funding shortfall for the scheme. By increasing the levy, Morrison argued the government was calling on ordinary Australians who “have a role to play” to be “looking after your mates”. So what is the levy, and how much will it cost you? 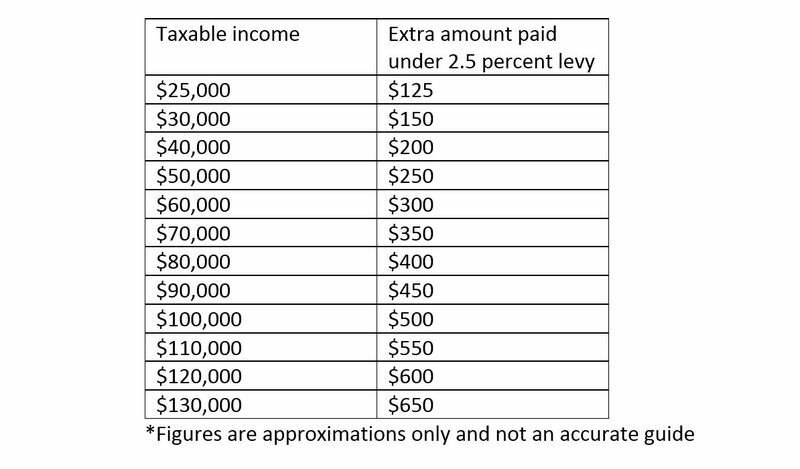 Essentially, most people are already paying a 2 percent Medicare levy on their taxable income. Those who don’t either earn below a certain tax threshold, or have an “appropriate level” of private health insurance to cover them in case of an accident, they can consult the tax accountant in & around Melbourne. Under the government’s new plan (if it passes through the senate) the Medicare levy will increase to 2.5 percent on July 1, 2019. The only people who won’t have to pay are singles earning $21,655 or less, and families earning $36,541 or less. 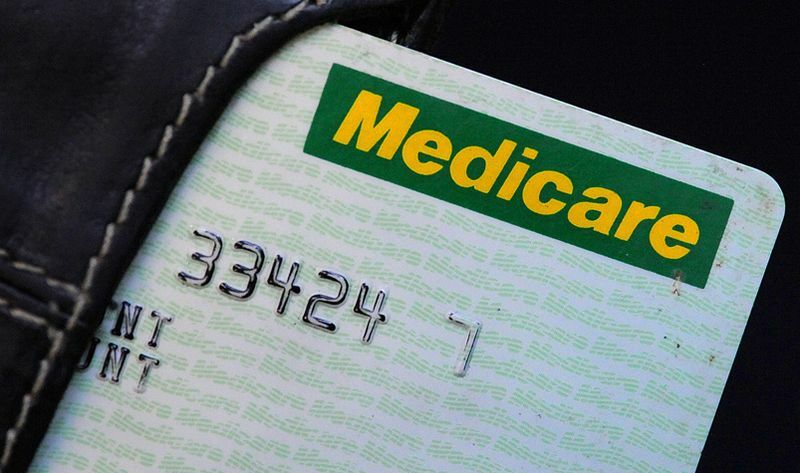 You can check how much you’re currently paying under the 2 percent Medicare Levy at the ATO’s online calculator. But just because the government has laid out these plans does not automatically make them gospel – under Morrison the measures have been moved to be legislated, which means they’ll still be debated in parliament. And that just may prove to be the toughest sell yet, as many pollies have already come out against the Medicare Levy increase. “I think they need to start that maybe in the mid-$30,000 mark – I think starting around that $22,000 is too low,” Crossbrench senator Jacqui Lambie told Sky News today. Greens leader Richard Di Natale said the income threshold should be lifted, but he had wider concerns about the need for extra taxes on low-income earners. “Why are you giving a tax break to someone on a million bucks but increasing taxes if you are on $22,000 a year?” he told reporters in Canberra.